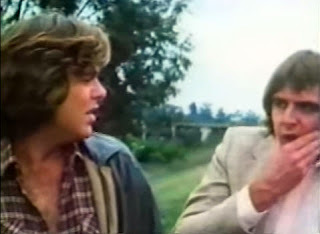 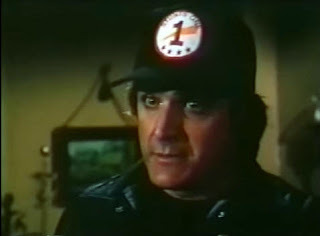 In 1981 on the TV show B.J. 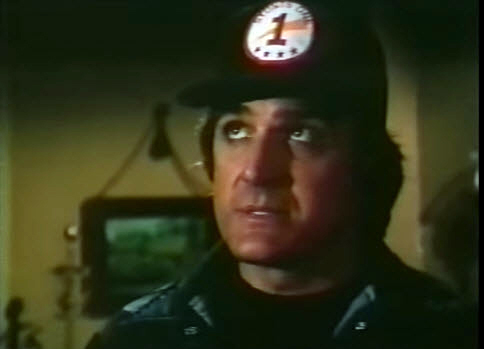 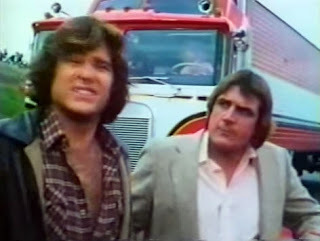 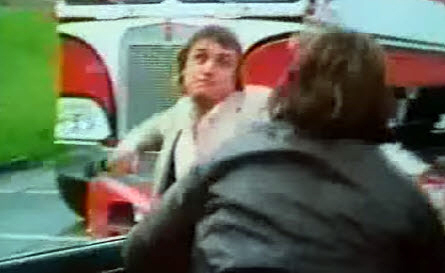 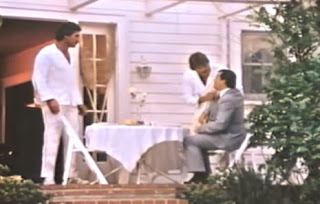 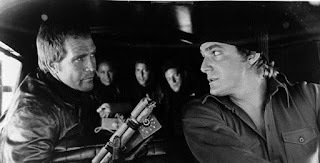 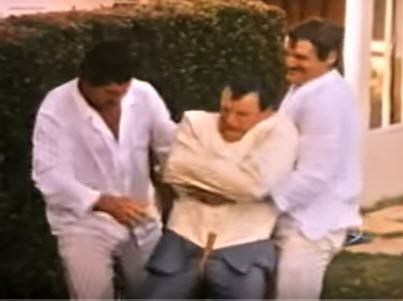 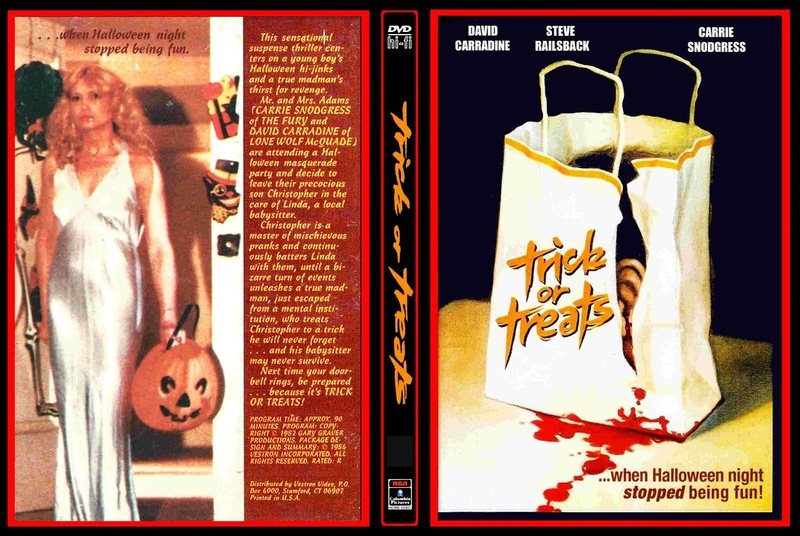 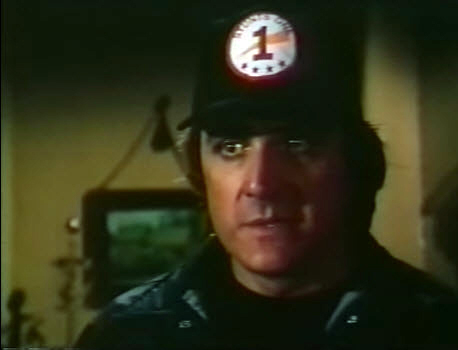 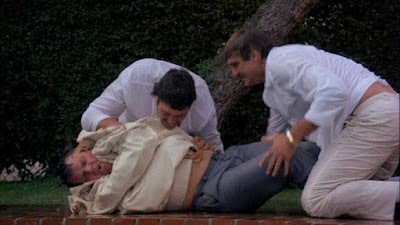 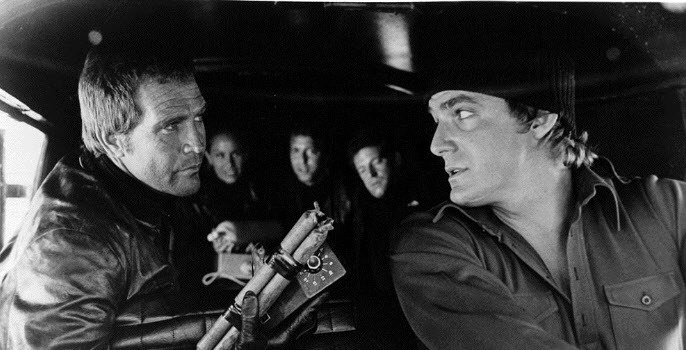 and the Bear Pastorini played Doc Spencer, a killer stunt man. 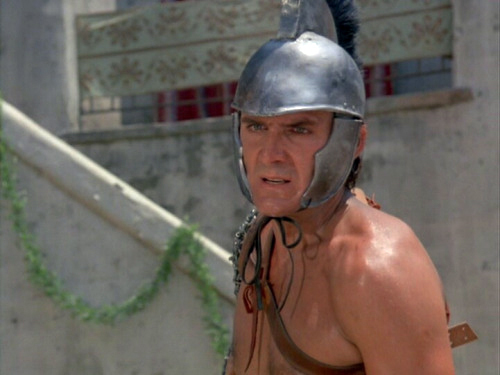 In 1982 Pastorini played Spartacus in the TV Series Voyagers!